My Great Grandfather on my mother's side of the family: Just received this photo. 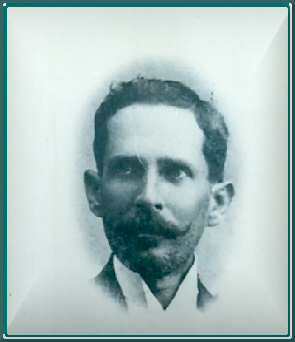 José Collazo Jimenez. Julio Oxholm (de Leon) The Old Englishman (as the town's people in Arecibo, P.R. would call him. 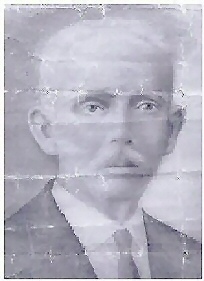 My (Great Great Grandfather). E.F. Johnstone - Doctor and Published Poet - No Vermonters in Heaven. (A Must See!!!) Updated 2005jc. "Voces De Sol" - from the Anthology - "Estreno De Inocencia". 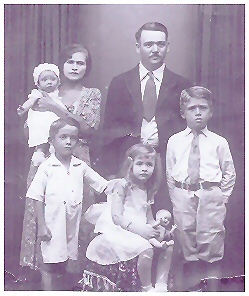 Family photos, articles of interest, journal writing entries. If you have any interesting posting on your related families just let me know! My father José M. Oxholm, Poet, 1927-2004 will always be with us in our hearts and in our minds. His poetry will never be forgotten. He was able to finish another book before his sudden illness and passing although it was not in print. On 27th of August 2005, I received a copy of my father's last book. "Haikus De Vida y Muerte" dedicated to Cristina Lacasa ("Haikus Of Life And Death") which was published this past year.